This one-off design, built in 1991 to a Sparkman and Stephens design and produced in the Nauticat yard in Turku, Finland is a very impressive substantial vessel. With an amazing amount of accommodation down below, incorporating en suite facilities, ideal for long distance cruising and live aboard. 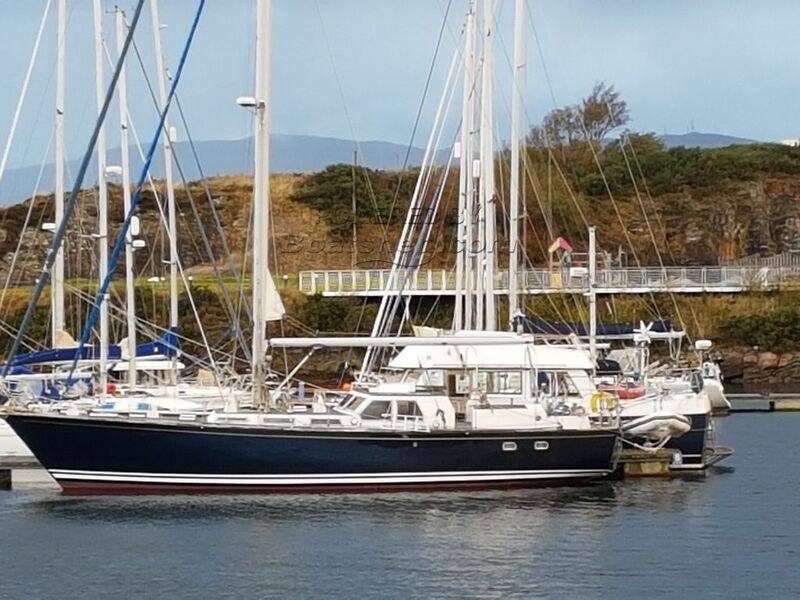 Having gone through an extensive refit in 2008, including a Yanmar 110 hp engine and 15 KW Caterpillar generator. This One Off Build OW Nauticat Build has been personally photographed and viewed by Ian Sawkins of Boatshed Scotland. Click here for contact details.